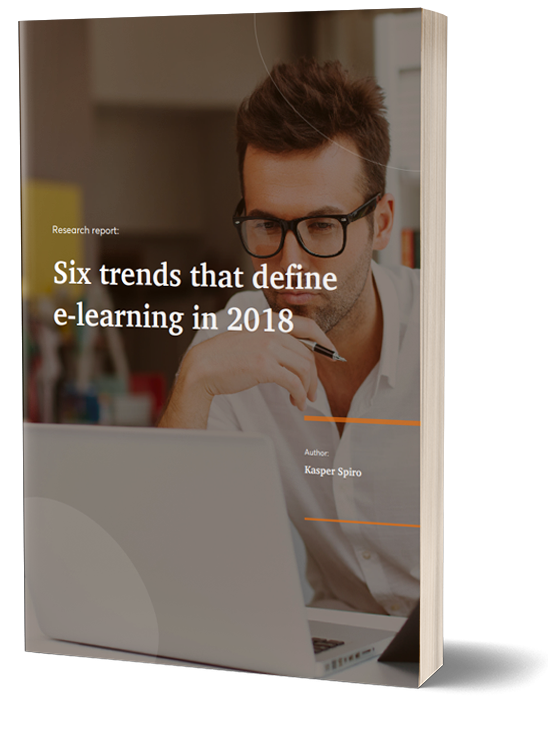 We surveyed 600 HR and L&D executives to find out where e-learning is headed in 2018. This research breaks down crucial trends and offers the way ahead in L&D. Employee-generated learning: a learning model that fosters collaboration between subject matter experts (SMEs) and the L&D department. Budget scrutiny is the norm: learn how to do more with less by adopting employee-generated learning. and directors express the urge for templates and reusable content as this directly decreases the time to market for learning requests. 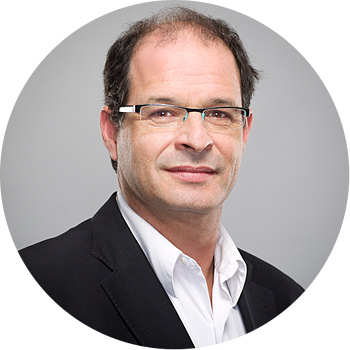 Kasper Spiro is the CEO of Easygenerator and a recognized thought leader in the world of e-Learning with over 10K followers on linkedIN . With over 30 years of experience he is a frequently requested keynote speaker and well renowned blogger within the elearning community. Download your research now! Learn what is happening in e-learning in 2018. We surveyed 600 prominent L&D and HR leaders from large organizations. Learning why adopting employee-generated learning is crucial for moving ahead in the L&D space. Declining growth of LMS adoption and high dropoff rates within MOOC's require a different path.